The end of Game Of Thrones is in sight, even if it won’t come for another year, but that doesn’t mean we’re facing a shortage of George R.R. Martin content. 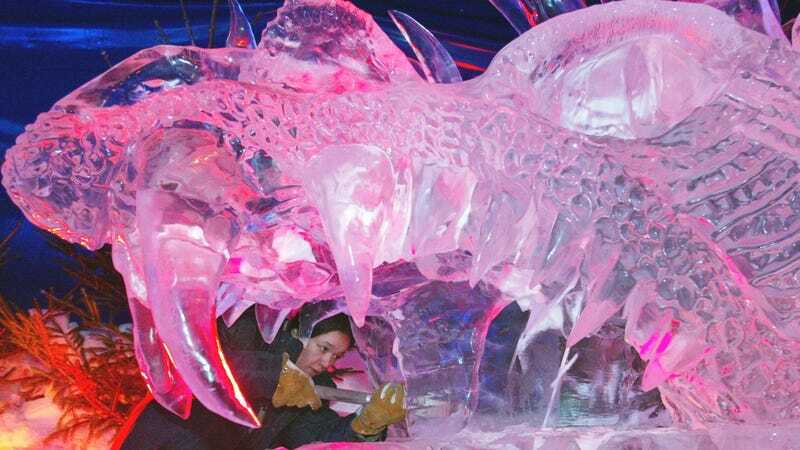 He has Syfy’s adaptation of Nightflyers and that book he’s supposed to be working on, and now Deadline is reporting that an adaptation of his kid-friendly short story The Ice Dragon is now going to be made into an animated film. Despite the title—and what publishers insist on saying—the book isn’t technically connected to A Song Of Ice And Fire (the book series Game Of Thrones is based on). The original story predates A Game Of Thrones (the book), which means it predates the creation of Westeros, as Martin explicitly noted on his LiveJournal page a few years ago. Warner Bros. is making the animated adaptation with Martin on board as a producer, but those are pretty much the only details we have at this point.